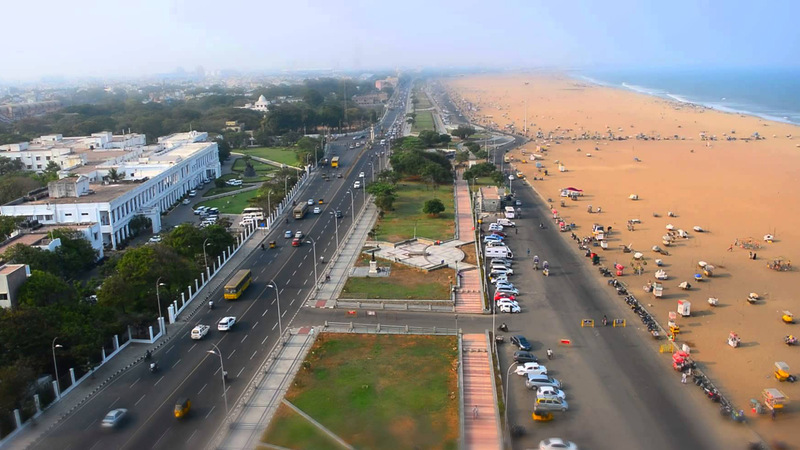 Chennai is the capital of Tamil Nadu, located in the Coromandel Coast off the Bay of Bengal , it is one of the biggest cultural , economic and educational centres of South India. It was ranked the 43rd most visited city in the world for the year 2015. 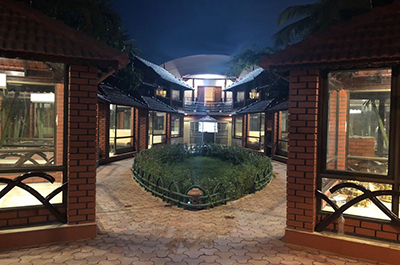 Perched amidst this rich cultural surrounding is our Hotel and Spa with 40 rooms that have been designed with modern furniture, keeping in mind the comfort and needs of our guests, who wish to relax or ideate during their stay with us. Relax and rejuvenate in our spa or take dip in our swimming pool to beat the heat. We offer you mouth watering delicacies at our vegetarian restaurant named Sangeetha. It is an established chain of restaurants operating across 45 branches worldwide with more than 30 units in Chennai and 15 units abroad, with a future expansion vision in Sydney , HongKong , Doha , Qatar & Canada . To further tempt your palates, we offer you “grilled to order food” at your table from our other restaurant by the name of Coal Barbecue . 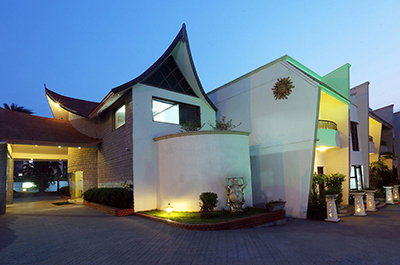 Ilara hotel & spa is a place where memories are made. We strive to pamper you with our hospitality and create a unique experience tailor made for you. 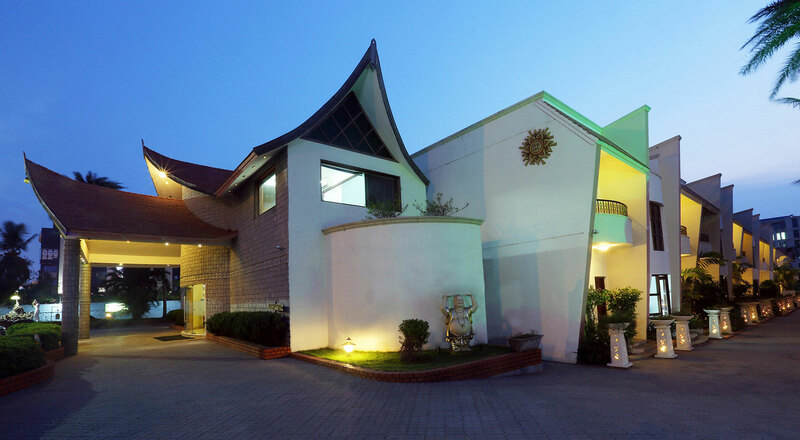 Ilara Hotel & Spa is a combination of oriental and modern architecture that is distinct and one of its kind in the city of Chennai. Nortels is a place that’s all your own. To stay. To relax. 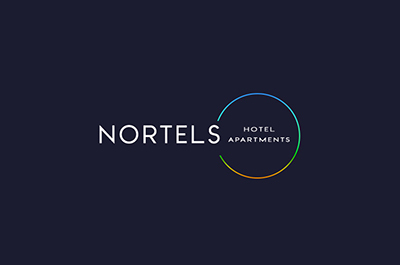 Gives every guest a home away from home experience. Find us at Old Mahabalipuram Road (OMR). 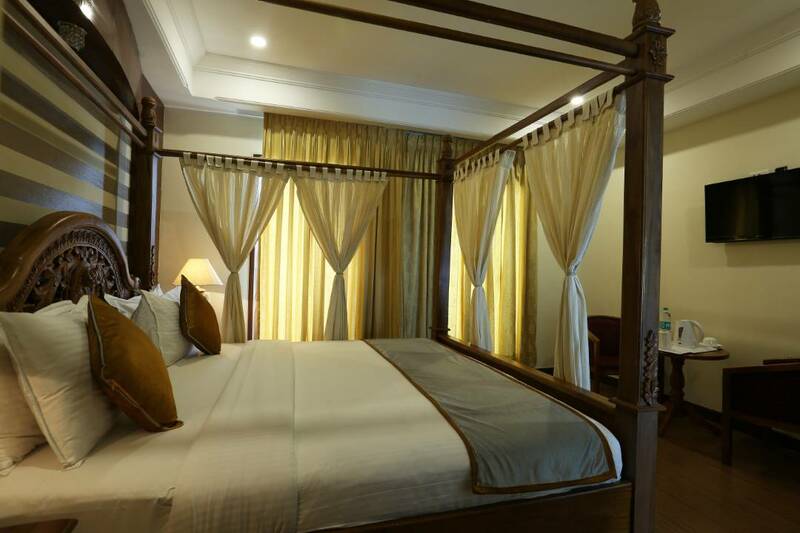 We at Ilara welcome you with all our zest and zeal to make your stay a memorable one. Amidst the hustle and bustle of chennai allow us to pamper you and re-create the definition of a business or leisure trip. As mentioned above we cater to you from our restaurants Sangeetha and Coal Barbecue . We have a gym to get the heat up and a pool to cool you off and our Ananta Spa that rejuvenates your senses.